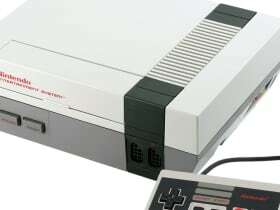 The NES may be more than 30 years old, but the NES Classic has proved there's still immense interest in the iconic console. For years prior to the release of the NES Classic, emulators have offered a means to every NES game ever created without needing the console. Here are the best NES emulators around.